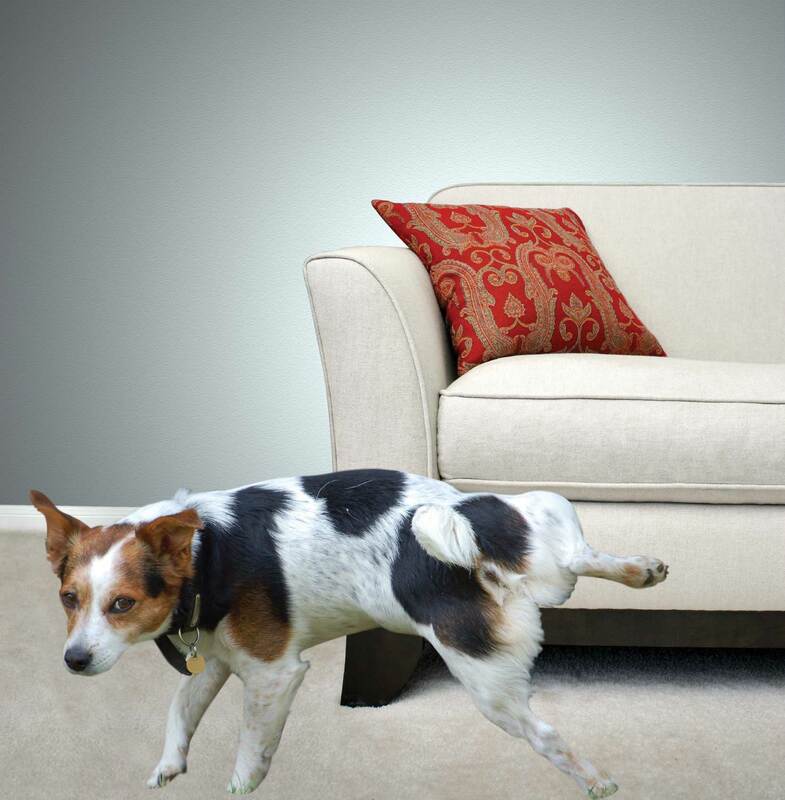 When a pet or toddler urinates on carpet, it saturates the carpet, pad and subfloor or cement. 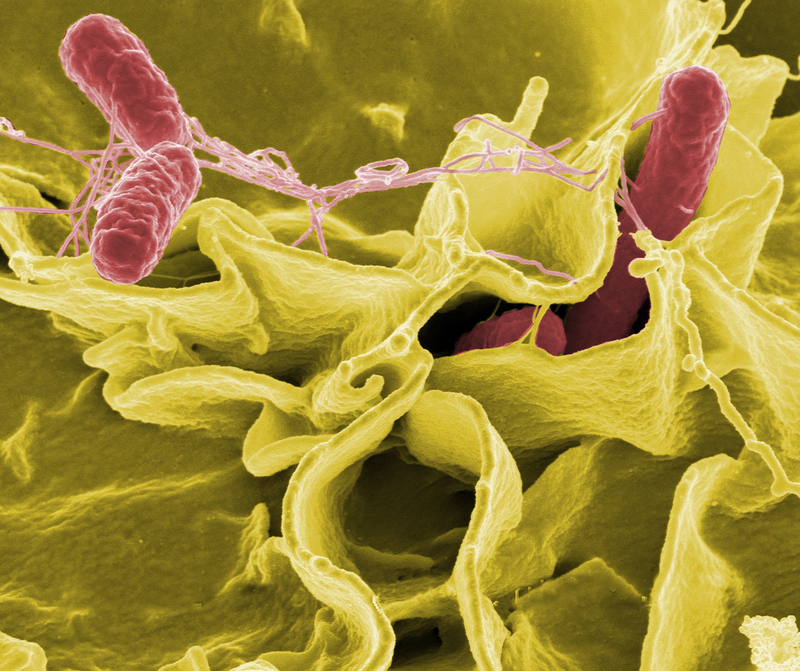 It actually starts out sterile but quickly changes into a massive breeding ground for harmful bacteria and germs. If left untreated or incorrectly treated, the urine contamination not only contains millions of bacteria but will give off harmful and offensive gas for up to 10 years! Most carpet cleaners treat urine-contaminated spots incorrectly and can actually make the problem worse! Most carpet cleaners use enzymes which may only take care of a small percentage of the odor and will often leave it crunchy and with a brown or yellow ring. They often just spray the surface and do not even treat the pad, cement or subfloor which is where the vast majority of the urine is located. This is also why you can’t simply clean the carpet and ignore the sub layers. Here at Larsons Chem-Dry, our professionally-trained carpet cleaners use our world famous unique and proprietary chemical called: P.U.R.T. (Pet Urine Removal Treatment). We successfully treat pet urine and human urine. Before treatment we do a free pet urine analysis by using the latest ultraviolet technology to find and identify any urine spots that are often invisible to the human eye. 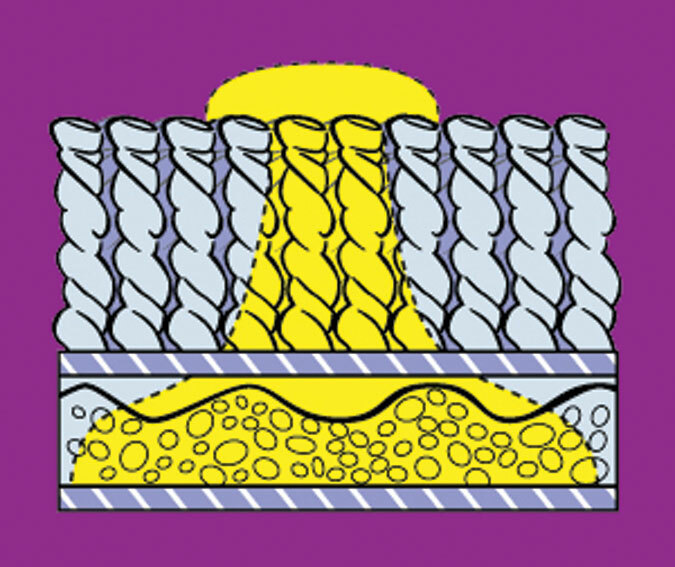 After the urine spots are found, we individually treat each spot and all porous layers under the carpet. Once the urine is fully treated and the carpets cleaned with our powerful patented green hot carbonating extraction technology, our customers can have peace of mind and breathe easier knowing his or her house is correctly treated and cleaned.